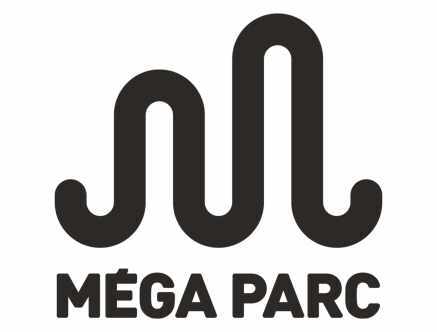 Recognized as the ultimate indoor entertainment destination, Mega Parc is a major tourist draw in the Québec City area. 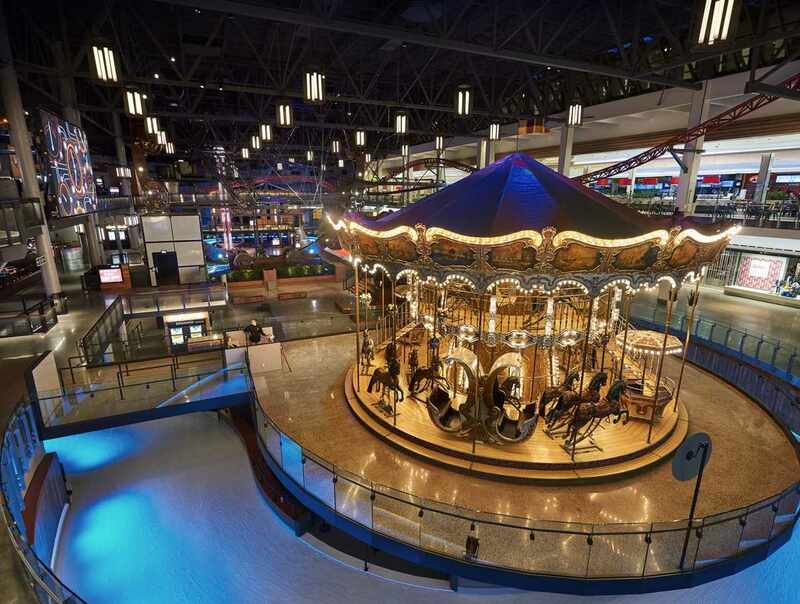 With its fully redesigned Mega Parc, Galeries de la Capitale has a host of new offerings in store for visitors, with 18 rides, including 14 new ones, such as bumper cars, ice rink, roller coaster, Ferris wheel and arcades. 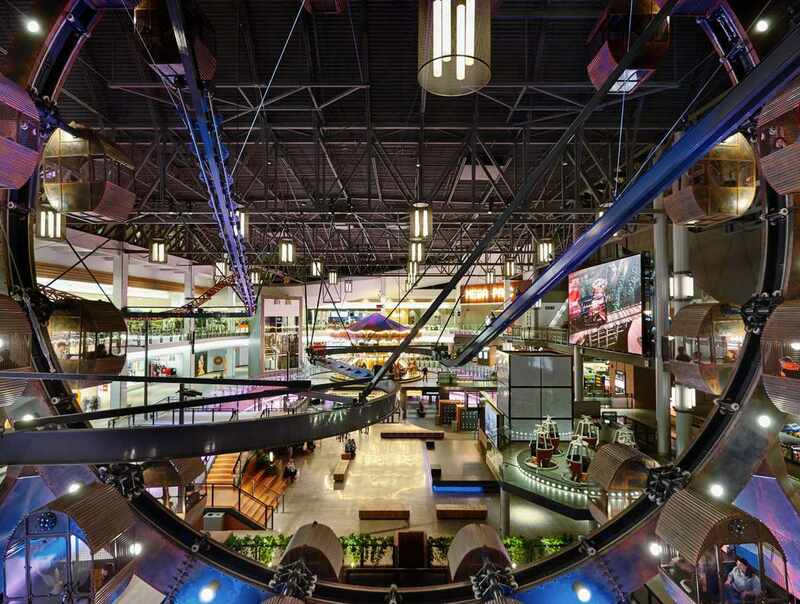 Young and old alike will delight in this new phantasmagorical experience! Hours: year-round. Monday to Wednesday 11 a.m. to 9 p.m. Thursday and Friday 10 a.m. to 10 p.m. Saturday 9 a.m. to 7 p.m. Sunday, 10 a.m. to 6 p.m.